Shires Moretta Teo Country Boots are the perfect everyday option for work and leisure in the countryside. 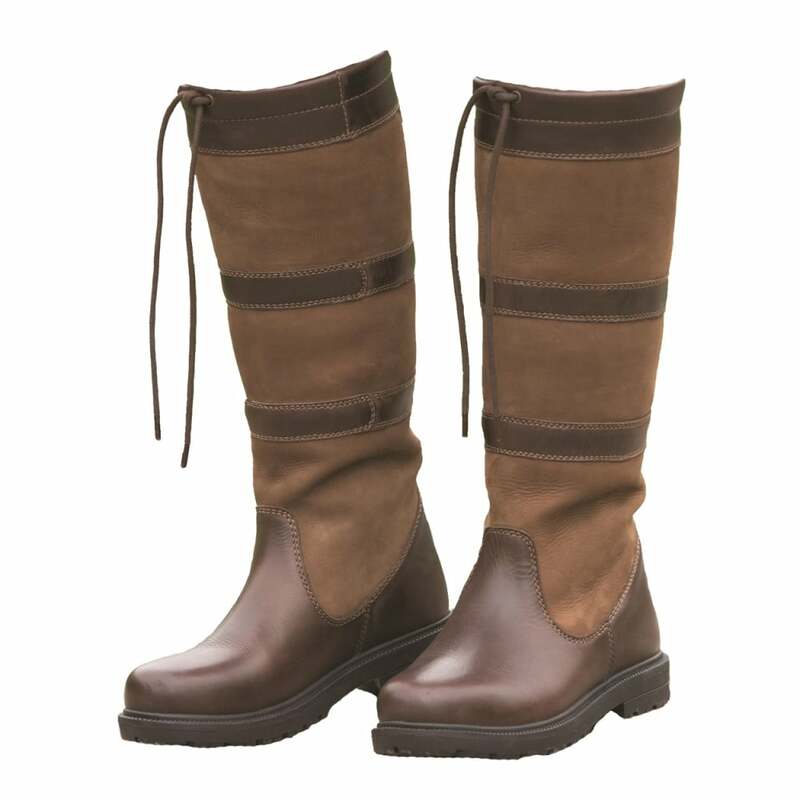 These boots are made with a suede and leather upper with a comfortable Contour-Flex insole for all day comfort. Featuring waxed laces, moisture wicking linings and waterproof membrane socks. The Contour-Flex insole is a three layer system with heel impact protection, anti-bacterial and response reflex zones, air cushion with arch support and stability shield with air vent technology.